Posted on September 6, 2017 at 11:06 am. 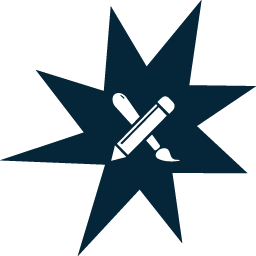 Gilbert, Ariz. – Are you an Arizona junior high or high school teacher looking for coding opportunities for your students? 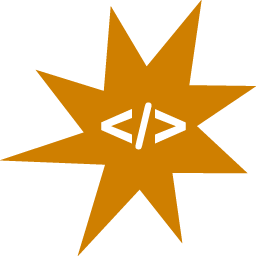 Are you a student who knows how to code or wants to learn? 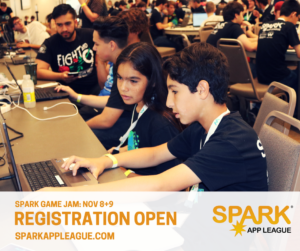 Registration for SPARK Game Jam, a coding competition for Arizona junior high and high school students, hosted by Gilbert, Arizona, in partnership with Arizona State University’s Ira A. Fulton Schools of Engineering, is now open.